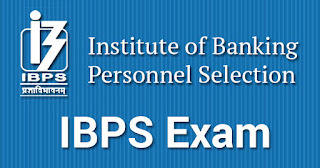 Institute of /Banking Personnel Selection (IBPS) has released the notification for recruitment of Probationary Officer/Management of Trainee (CWE PO/MT-VII ) through Common Recruitment Process in Nationalized Banks. The recruitment will be on Contract basis. 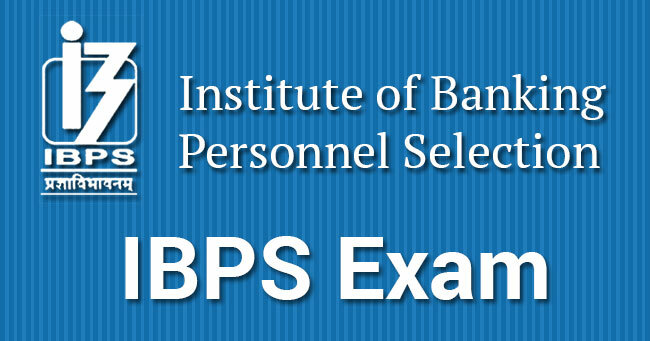 Eligible candidates who want to apply these bank jobs can apply online till 05-09-2017. PWD/EXSM candidates have to pay Rs 100/- through online mode.